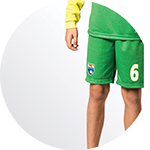 The F1 Kids Teamsport Shorts guarantee mobility and flexibility for kids and teens. 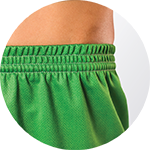 First and foremost, the F1 kids shorts are comfortable to wear and allow for quick running and split second reaction time. 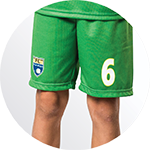 The FP1 Kids Handball Shorts combine durability with a comfortable fit. 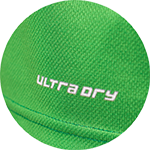 The child specific fit is soft on the skin and, more importantly, gives kids all they need to have fun.